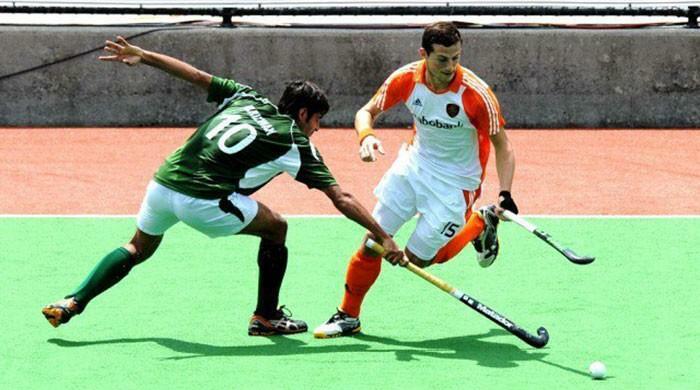 NETHERLANDS: India defeated Pakistan by 4-0 in the opening match of the Men's Hockey Champions Trophy today in Breda. 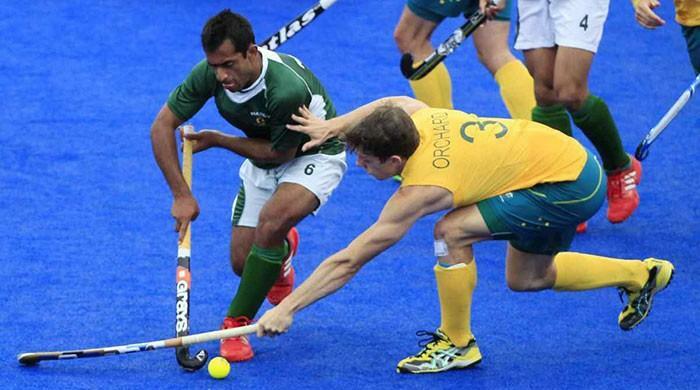 Pakistan put forwarded additional player by withdrawing its goal keeper in the last five minutes of the game. The move backfired as it provided India an opportunity to score two more goals in the last stage of the game. India, who have never won a Champions Trophy title in hockey, was looking to put behind their miserable Commonwealth Games campaign in the match against arch-rivals Pakistan, who looked for their fourth Champions Trophy title. 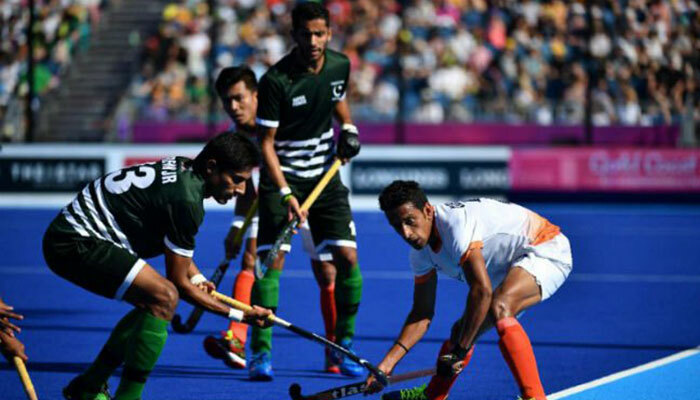 Earlier before this match, Pakistan faced India in the Champions Trophy was during the 2014 edition of the tournament, where Pakistan beat India 4-3 in the semi-final after a nail-biting encounter. Despite losing the final to Germany 2-0, Pakistan's performance in the semi-final is still seen as one of their more memorable performances in the tournament. Pakistan won the inaugural edition of the Champions Trophy held in Lahore in 1978 when they beat Australia in the final. Not only do Pakistan have three titles under their belt, they have finished as runner-up seven times in the tournament in 1983, 1984, 1988, 1991, 1996, 1998, and 2014. On the other hand, the best India have fared in the tournament was the runners-up finish at the 2016 event in London, losing to Australia in a shoot-out. 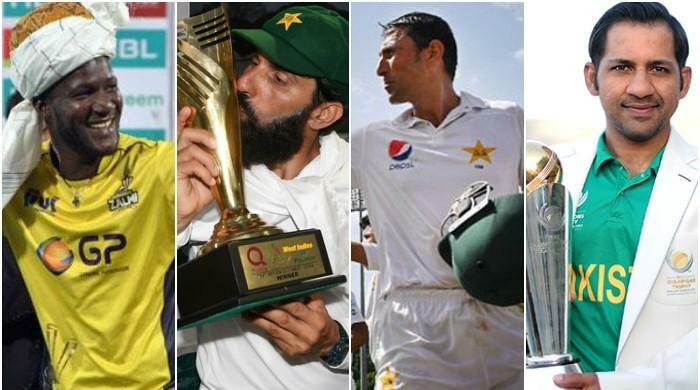 Six teams will be taking part in this year's tournament, which is the last edition of Champions Trophy. The tournament will be replaced by the Hockey Pro League (HPL) in 2019. The match between Pakistan and India will kick off at 5pm Pakistan Standard Time. Captain Muhammad Rizwan Sr is one of the eight players to have surpassed the 100 international appearances milestone, while Shafqat Rasool is the most capped player in the group with 190 senior international appearances.